Everyone says that silence is golden and that a mind can work wonders if it subjected to thinking in silent environments. People have glorified the power of silence in many fields and on many forums and platforms yet a single room which is the epitome of silent environment have proved everyone wrong. Yes silence is more lethal than it appears. Rather than improve lateral thinking and self awareness it gives us heightened hallucinations and can be unbearable after just 45 minutes! Yes you heard it right. 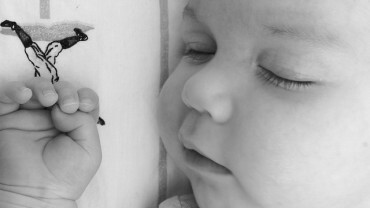 Just 45 minutes of complete silence can cause so much discomfort and impatience that one can feel suffocated. Orfield laboratories have a special room which has clinched the coveted Guinness World Record in the category of the most silent place on earth. This unique room situated in the area of South Minneapolis in the Orfield Laboratories has made people so desperate in its quiet confines that at most a person has managed to tolerate 45 minutes inside this chamber. This chamber is also otherwise known in technical terms as an ‘anechoic chamber’ and is similar to the kind of sensations astronomers experience in the outer space. In fact NASA in United States of America has been actively making use of such test concepts in order to test the reactions and attention spans of astronomers scheduled for a space mission in future. It helps them gauge the reactions and also helps them determine when exactly their mind deviates from reality and starts conjuring hallucinatory images. 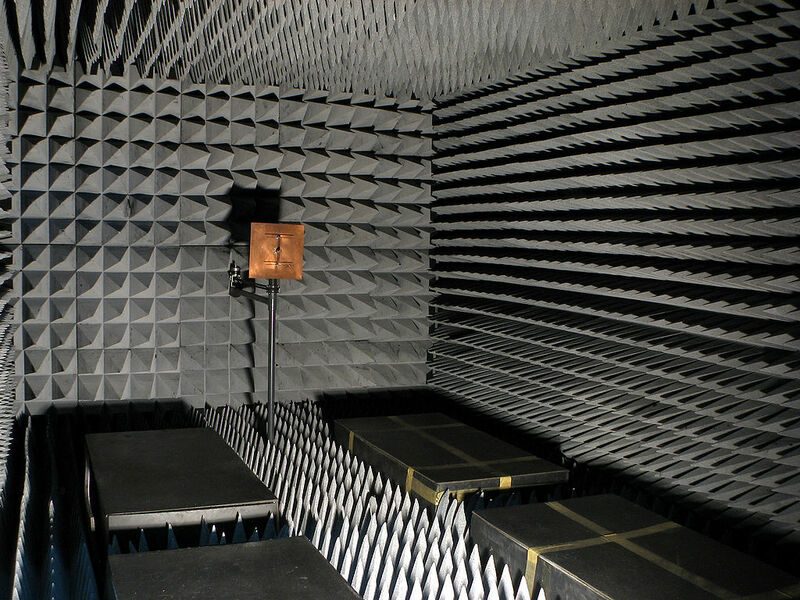 The walls of the anechoic chamber of Orfield Laboratories is nearly 99.99 % capable of absorbing all kinds of sound making it nearly the most sound proof chamber, a record which is unbeaten till date by any other room. Made from fiberglass acoustic wedges which is 3.3 foot thick and also features double walls made from the finest quality of insulated steel as well concrete that is a foot thick. The founder and president of the company Steven Orfield has been reported asking people or rather daring them to come and experience the noise free atmosphere inside the chamber for a long time in the dark since that is when we are most receptive to sound emanating from our on bodies since ears on adaptation to the silence tune in to even the faintest noise coming from our bodies like the beating of our hearts or air flowing through our lungs which makes the silence even more eerie. The experience has been described as quite disorienting and uncomfortable. The chamber has been the talk of the town and has been utilized for extensive research in various projects by manufacturers to test the sound emitted from their products and how they can enhance or reduce it to their benefit. 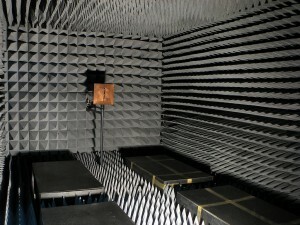 The sound quality can also be identified quite efficiently using such anechoic chambers. Companies ranging from the washing machine manufacturers Whirlpool to the maker of Harley Davidson bikes have been known to test their respective products inside the sound proof walls of Orfield Laboratories.